Dr. Lana Lewis attended Ferris State University with a major in Biology. She then received her DDS degree from the prestigous University of Detroit Mercy School of Dentistry. Dr. Lewis has been practicing in Olivet Michigan since 2007. She enjoys all areas of dentistry with a particular interest in Sleep apnea appliances, Othodontics, and Pediatric dentistry. Dr. Lewis is a member of the Michigan Dental Association, the American Dental Association, and the American Academy of Dental Sleep Medicine. 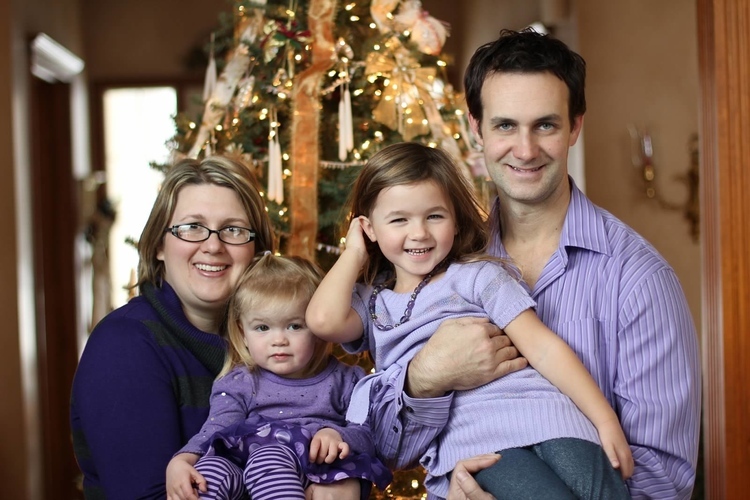 In her spare time Dr. Lewis enjoys spending to with her husband and 2 daughters. She enjoys water skiing and wakeboarding as well as boating. Dr. Lewis also enjoys snow sports.